One of my favourite Disney/Pixar movies is ‘The Good Dinosaur’. The film was released in 2015 by Walt Disney Pictures and was directed by Peter Sohn. The film is set in an ‘alternate history in which dinosaurs never became extinct’. The film follows a young Apatosaurus named Arlo who meets a human friend whilst on a journey through vast landscapes. The film is visually beautiful and emotional, alike all Pixar films the tale is emotionally authentic as Arlo experiences loss and struggles on his journey home. What stood out to me was the photo-realisitic natural settings throughout the film. They are nearly indistinguishable from actual rivers, forests and mountains. The artists who modelled the backgrounds did an incredible job of bringing the scenery to life, almost as if it was a character itself. I knew that researching deeper into ‘The Good Dinosaurs’ landscape creation would be beneficial for the research I have been conducting for my own landscape design. Sharon Calahan was the director of photography for the film, it was her job to build a believably lit world. For each project that she has worked on, Sharon likes to think of each project as a unique stylistic challenge. 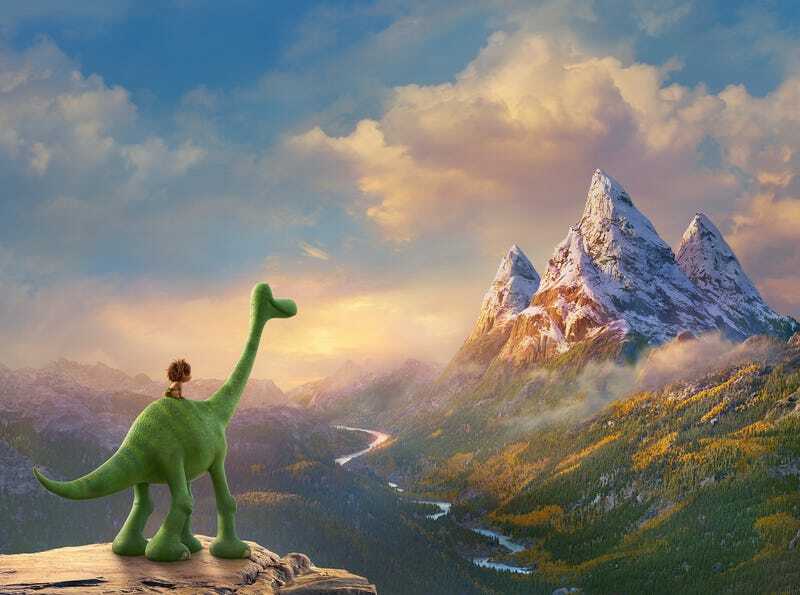 Peter Sohn told Sharon that he wanted The Good Dinosaur, to have a ‘rugged, pioneer feel’. Sharon immediately thought of Jackson and Wyoming for inspiration. Pixar took Sharon and the crew there on a scouting trip, allowing them to soak up the regions terrain, weather and expansive sky. 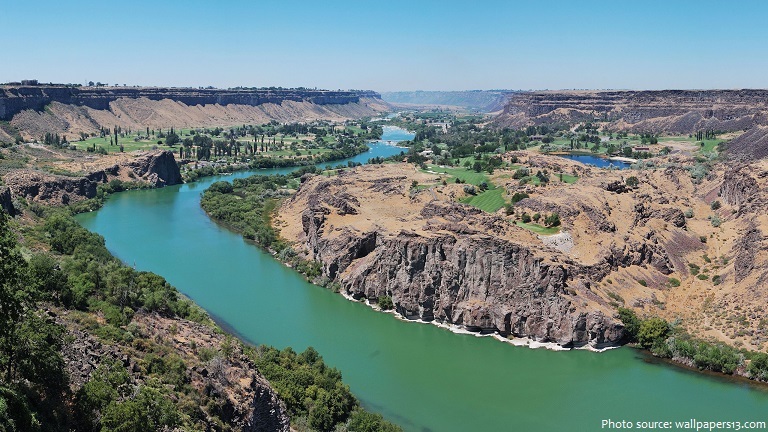 They boated down the Snake River, explored canyons, rode through wilderness and gazed at the milky way. The trip allowed them to find the tone of the film, the ‘big sky’ feeling allowing you to see for miles. As a director of photography, Sharon’s contributions for the film were similar to those of a live-action director of photography. In preproduction, Sharon advised storyboards and composed paintings to inspire tone, feel and general look of the film. From there, she pitched ideas, suggested the recomposition of certain shots and explored lighting options for each scene. Later on in the project, she would conduct set reviews, lighting walk through’s with the 50 person lighting department, director check-ins, colour grading, and effects critiques. As inspiration for production, the crew would watch classic western films to inspire the mood and story. Seven years in Tibet and The Secret Life of Walter Mitty, inspired the camera work. To add to the feeling of vastness, they chose wide framing instead of lots of close up shots. The Black Stallion and Never Cry Wolf, inspired the tone of the film. 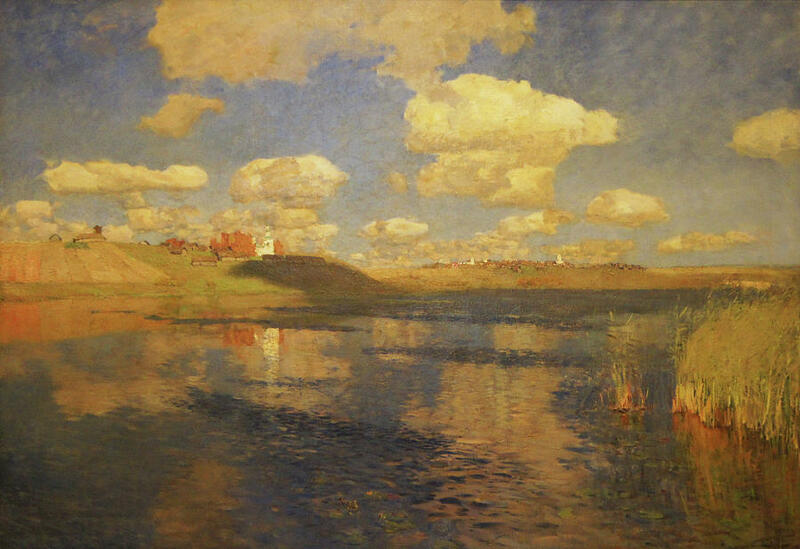 Sharon also took inspiration from Ivan Shishkin and Isaac Levitan’s Russian landscape paintings. For each scene, she would determine a distinctive colour pallet. 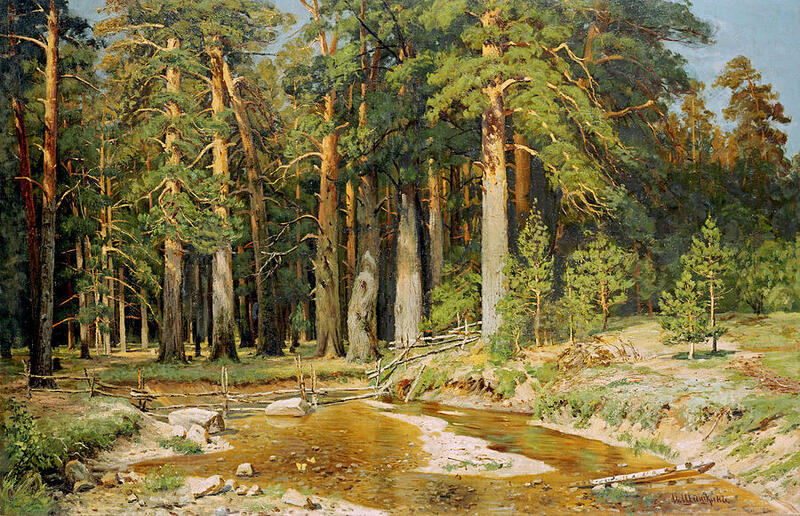 For example a scene of a forest would be dominated by brown and green hues. In the planning stages of the Good Dinosaur, Pete Sohn would study the locations using virtual topographical locations created from data. This helped Pete make decisions on how to choose locations for each sequence of the film. 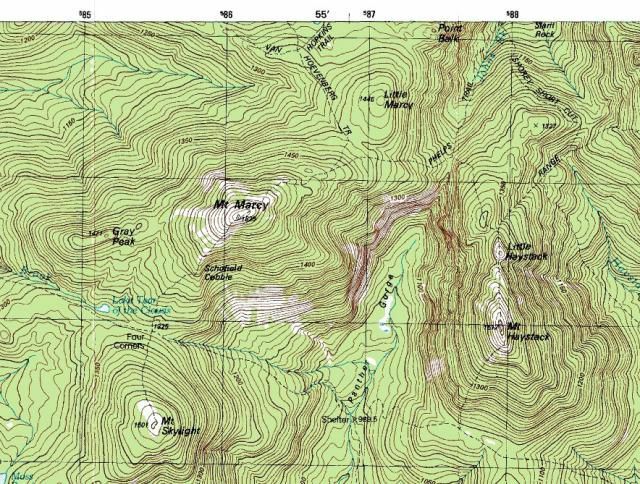 A topographical map is a type of map characterised by large scale detail and quantitative representation of relief using contour lines. 64,600 square miles of North America were chosen and adapted for each scene of the film, helping to tell Arlo’s story throughout his journey. 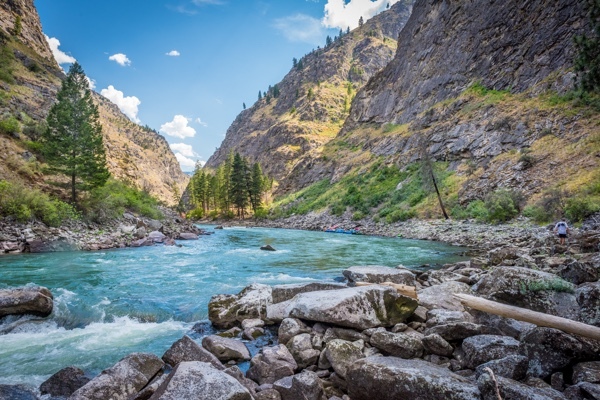 The river that sweeps Arlo away from his home at the beginning of the movie was modelled after the Salmon River in Idaho. Additionally, the desert where Arlo meets the T-rex family was modelled off of the Zion National Park. Once the locations for each sequence were chosen, the Pixar artists would model and adapt the places to fit the story. The artists would keep the scale of the environments but they would add in details like rocks and trees to suit the scene. This way, they were adapting real life locations into fictional ones, but they wanted the scenes to be recognisable to the audiences. For example the Claw Tooth Mountains that were used behind Arlo’s home, were inspired by The Grand Teton Mountains in Wyoming. The Pixar artists designed all of the vegetation seen throughout the film. To do so, they created shapes to represent different kind of trees. They would then use these shapes to populate each area. The stimulation team would then add movement to the trees to help tell the story of the particular scene. To create the sky and lighting, the set team designed a library of different clouds that were combined to form unique formations in each scene. Usually, matt painters create the clouds used within Pixar movies. The painters would paint layers of different clouds to create the illusion of animated drifts. However doing it this way meant that the lighting team would have to go back and forth with the paint team to create a desired look. For the good dinosaur, the lighting team wanted to light the entire set, so they chose to populate the sky with 3D volume clouds. This way, they were able to control the location of the sun to light each scene differently, this enabled them to cast shadows from the clouds onto the ground. I thoroughly enjoyed researching into the creation of the scenery for The Good Dinosaur. It has made me realise how much planning and research goes in to creating backgrounds for Pixar films. It has also given me some ideas, tips and tricks on finding additional inspiration when creating my own backgrounds. Creating backgrounds that emit the right mood and feel for a scene has always interested me. I am excited to delve deeper into this area of animation for my graduation film. Pandell, L., Pandell, L., Watercutter, A., Watercutter, A., Burns, K., Rubin, P., McMillan, G. and Galaxy, G. (2019). 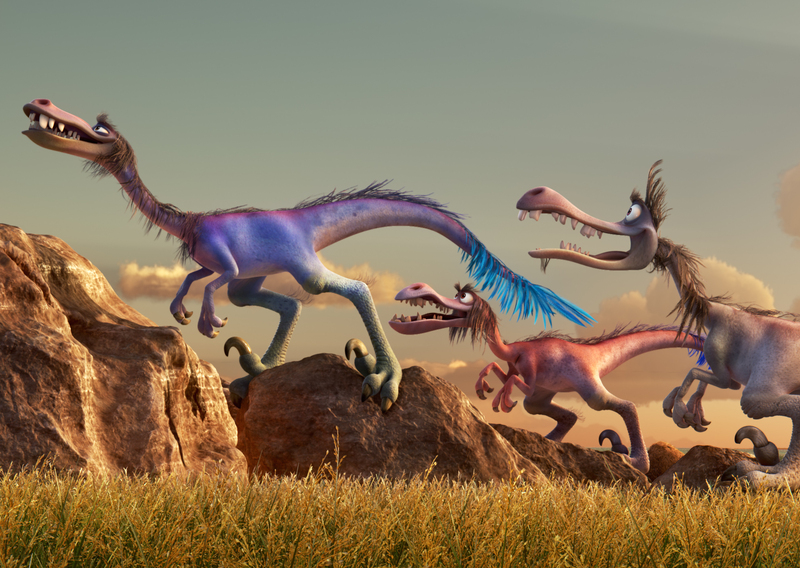 How The Good Dinosaur Got Its Stunning Scenery. [online] WIRED. Available at: https://www.wired.com/2015/11/pixar-sharon-calahan/ [Accessed 12 Feb. 2019]. Sciretta, P. (2019). The Making of The Good Dinosaur. [online] /Film. Available at: https://www.slashfilm.com/making-of-the-good-dinosaur/2/ [Accessed 12 Feb. 2019]. Mittal, T. (2019). Spotlights and shadows: Sharon Calahan on the art of using light to tell stories. [online] YourStory.com. Available at: https://yourstory.com/2017/05/gafx-2017-sharon-calahan-using-light-tell-stories/ [Accessed 12 Feb. 2019]. The Good Dinosaur. (2015). [film] Directed by P. Sohn.